Creel Price is the high-octane adventurer at the forefront of a movement he has dubbed The Entreprenaissance. 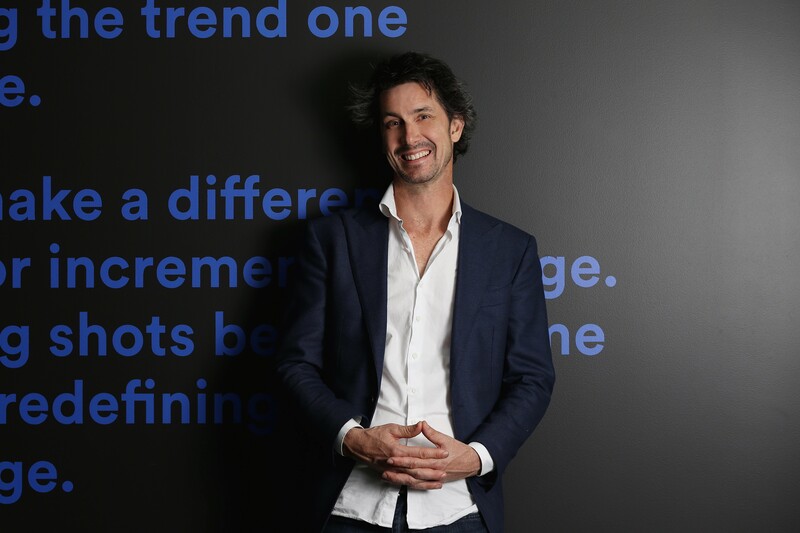 From scaling some of the highest mountains in the world, to working with Richard Branson on the future of philanthropy, exiting his business for over $100m and captaining Australia in the World Elephant Polo Championships, Creel Price is the high-octane adventurer at the forefront of a movement he has dubbed The Entreprenaissance. Starting at age 11, Creel had launched eight businesses before he left high school and a further two at university. At age 25 he then co-founded Blueprint Management Group with just five thousand dollars in capital, which he grew to 1,000 employees, selling a decade later for $109 million. Since then, Creel has dedicated his time to fostering entrepreneurship on a global scale and from multiple angles. Creel develops aspiring entrepreneurs from age 8 right up to 80. Through his Club Kidpreneur Foundation more than 8,000 school-aged children have raised more than $350,000 for charity through their own micro-businesses. His global startup generator Investible simultaneously develops adult entrepreneurial talent and reinvents the way businesses are funded and grown through pre-IPO investment. A passionate believer that in today’s world ‘for profit’ and for ‘purpose’ should be the same thing, Creel has worked with ‘socialpreneurs’ from all corners of the globe including micro-enterprise initiatives in the Papua New Guinea highlands, tomato farming cooperatives in Zimbabwe and long term offenders in the Melbourne Prison System. At the United Nation’s Global Accelerator in New York, Creel joined international thought leaders to develop a framework for the entrepreneurial ecosystem to address the UN Sustainable Development Goals. Since 2011 Creel’s Decisionship methodology has formed the core curriculum at the Branson Centre of Entrepreneurship in South Africa where, true to his style, Creel runs adventure-based business bootcamps annually. Creel was Founding Director of Global Ethics Australia, which has funded over $5 million worth of Play Pumps in Africa from sales of One Water worldwide. He is author of best selling business book The One Thing to Win at the Game of Business and is an in-demand keynote speaker globally. It is his dedication to using the power of business to drive significant leaps forward for mankind that lead Sir Richard Branson to describe Creel as “the living, breathing definition of an entrepreneur” in his book Screw Business as Usual.